Snakitch is a fun game that provides hours of fun with its hundreds of levels. It features quality graphics accompanied with cool sound effects to keep the user more engaged in the game! Check out what you can do with this game! 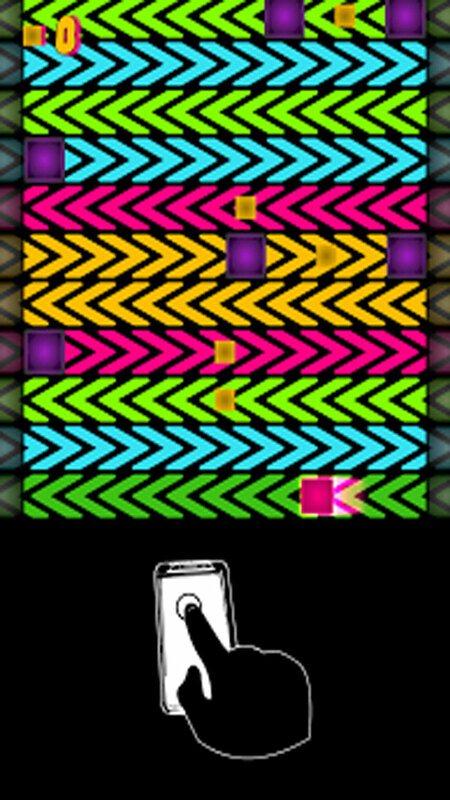 The game has over 300 levels that increase in difficulty as the user progresses further in the game. As always, this game is free to download and use! ©2018 ICYLOG LTD All Rights Reserved. The "Snakitch" name, the logo are property of ICYLOG LTD.